Already thinking of heading somewhere warm? We lived like Rockefellers on a recent trip to Key West. 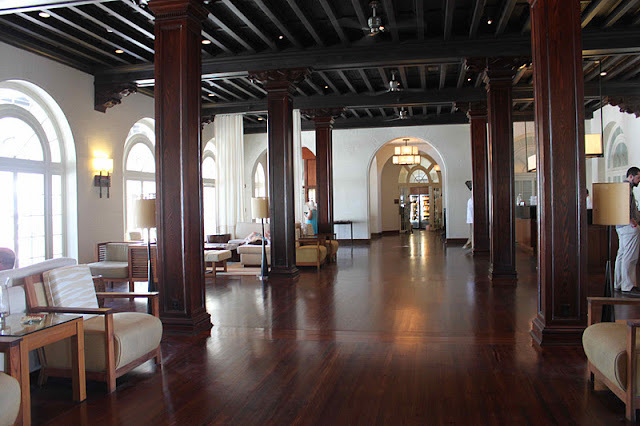 American tycoon and Standard Oil co-founder, Henry Flagler dreamed of a luxury hotel at the end of his railway line that ran all the way down from Jacksonville to Key West, Florida. 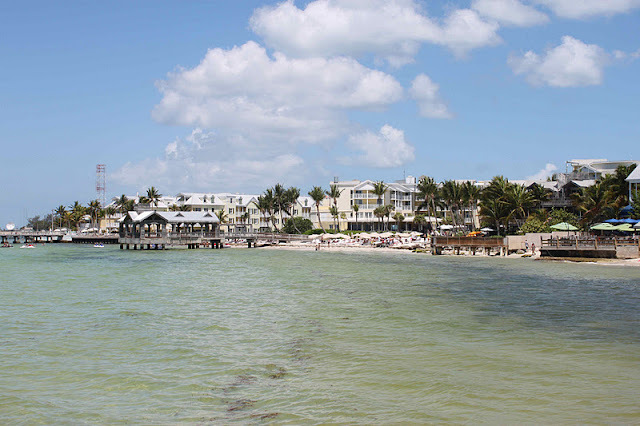 His dream came true when the Casa Marina Resort opened on New Year's Eve, 1920 and has drawn celebrity visitors like Rita Hayworth and Gregory Peck in its heydey. During the 1960s, the hotel was coverted into a missile base because of its close proximity to Cuba (only 90 miles). 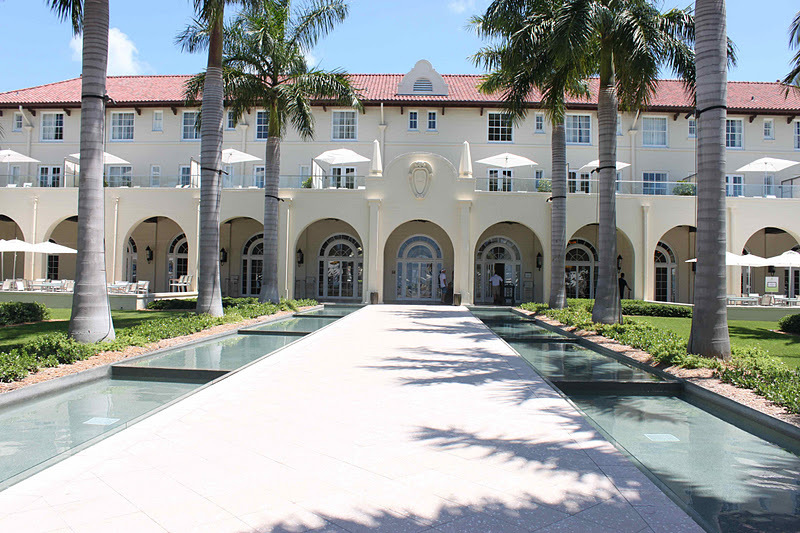 Finally the hotel has come full circle, Casa Marina recently saw a $45 million reno that took from 2005-2007 to complete. In 2009, The Waldorf Astoria took over this luxurious resort which appeal to a mix of families and couples. This is the moment when we felt like we had arrived in paradise. 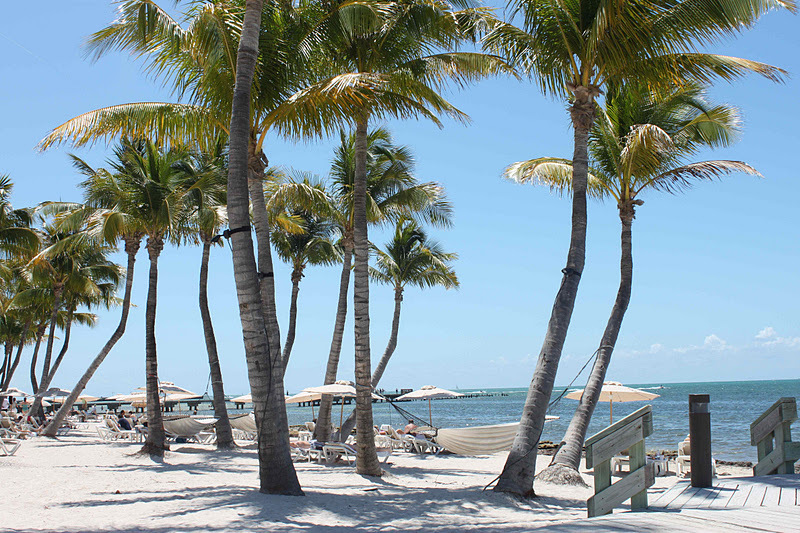 Gorgeous landscaping, palm trees, al fresco dining and a view of the water. 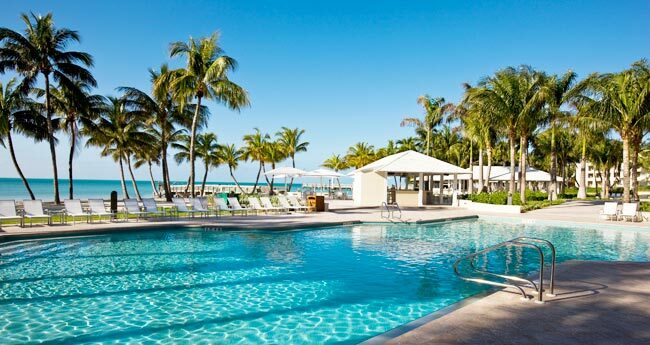 This oceanfront resort is part of The Waldorf Astoria Collection with 1100 feet of natural beach and two swimming pools. Hammocks were scattered around the beach for lazing around. The Casa Marina also has two pool concierge desks where they will set you up with chairs, an umbrella and towels - so you don't have to traipse up and down the beach looking for a place to sit. It's actually all very democratic, because people often save chairs that they don't use all day. The pool concierge is totally on top of it and solves this annoying problem. He or she keeps a steady supply of water for guests, passes around fresh fruit, popsicles, cold ice towels, sunscreen, has magazines you can borrow and will even clean your sunglasses for you. The pool can get a bit noisy, if you're not there visiting with children. Families will love it, but if you're looking for something quieter, stake out a spot on the beach. 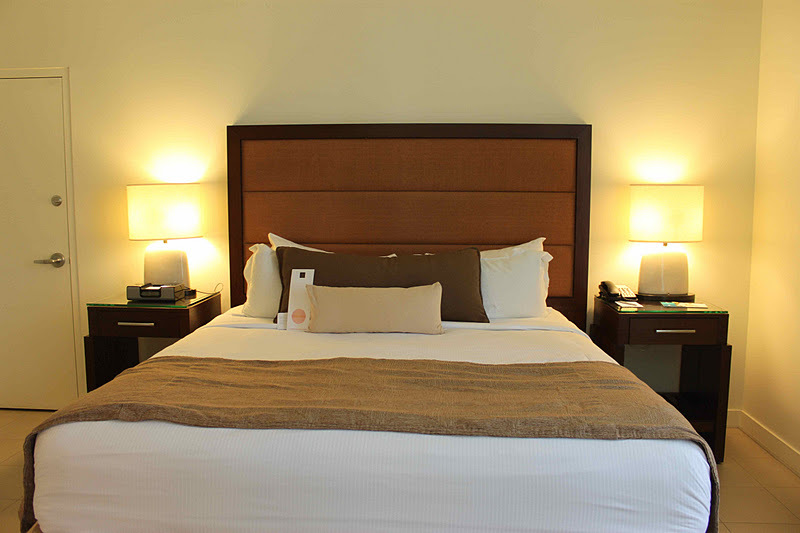 The hotel features 311 renovated guest rooms, including 70 suites. Ours had a lovely walk out patio and a private sitting area that overlooked the pool. The bathrooms were equally luxurious and modern. 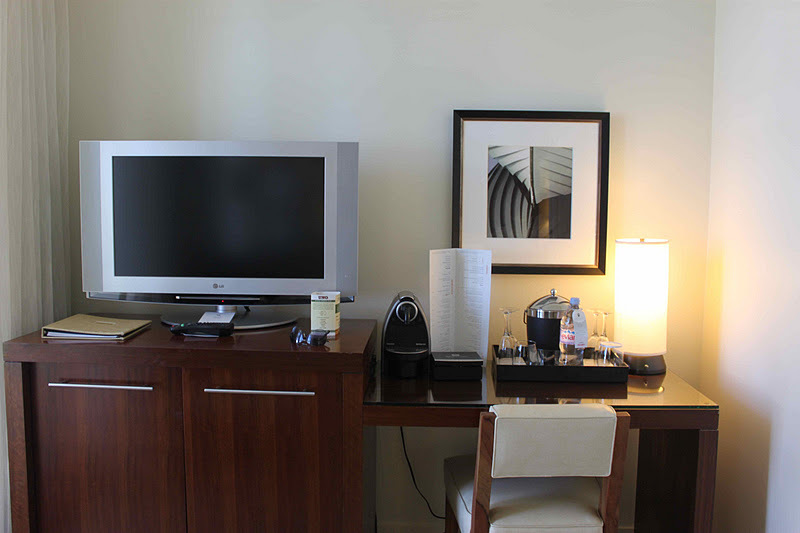 Each room is also equipped with a personal Nespresso machine. 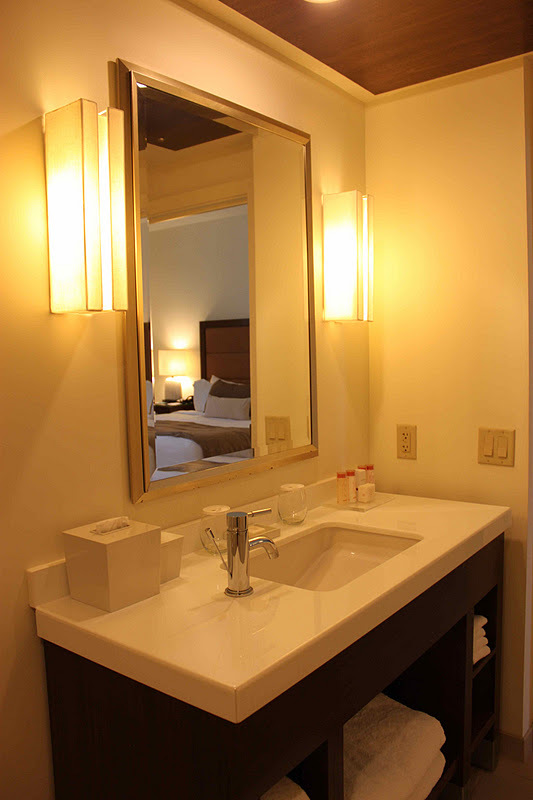 Large modern bathroom, flat screen TV and internet access is included in the $25/day resort fee. Rates can start as low as $149/night, depending on the season you are visiting. 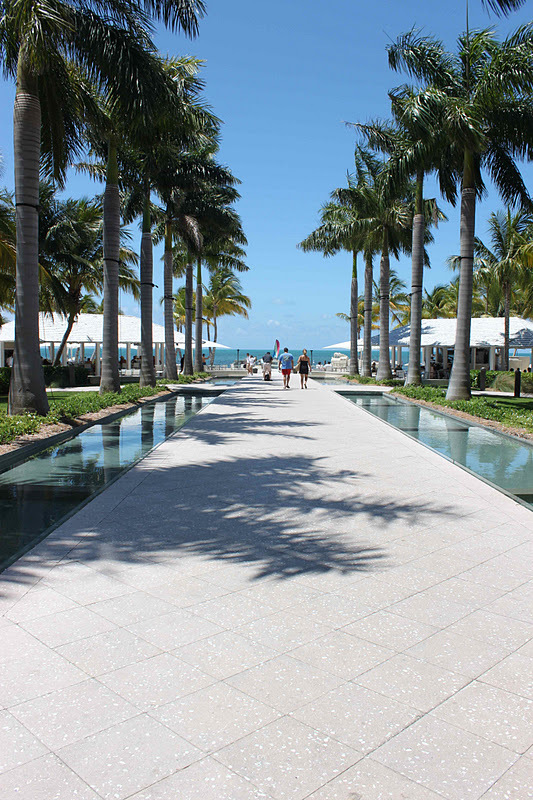 Our trip to Key West had us flying into Miami and then renting a car and doing the gorgeous drive along the two lane highway to Key West (3.5 hours) - highly recommended. Key West, Florida 33040 USA.